Lorrie's Story: I'm a New Member of the Lori Whitlock Design Team - AND - A November 4th Blog Hop!! 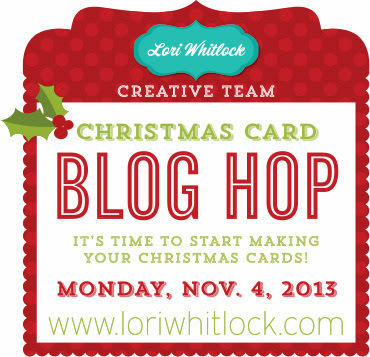 I'm a New Member of the Lori Whitlock Design Team - AND - A November 4th Blog Hop!! I'm so excited to announce... I am now a design team member for Lori Whitlock! I have been dying to share the news! 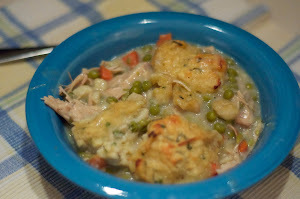 If you aren't familiar with Lori Whitlock, check out her blog. She creates amazing digital files that can be used with the Silhouette or other digital die cutting machines, she creates fabulous digital papers and elements that are perfect for those hybrid scrappers and digital scrapper, she even designs for Echo Park. You can find her products at Jessica Sprague, The Silhouette Online Store, or right there on her blog.